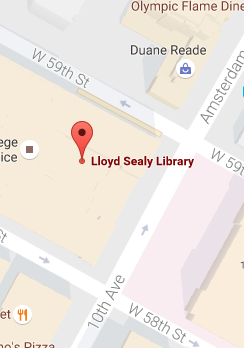 The Lloyd Sealy Library holds more than 650,000 books, periodicals, films, microforms, and digital collections, representing a continuous effort to support the full range of John Jay College’s curriculum and educational mission. While all the disciplines that constitute the basis of a liberal arts collection are well represented, the main strength of the collection is its holdings in the social sciences and criminal justice, law, public administration and their related fields. Holdings in these areas are extensive and support the research needs of students, faculty, and criminal justice agency personnel. The Library also holds a growing body of material dealing with forensic science, forensic psychology, fire science, and alcoholism to support these areas of study. The collection includes an exceptionally large range of government documents and agency reports (both U.S. and foreign) and a comprehensive collection of dissertations in criminal justice. See more facts, stats, and figures about who uses the Library and our collections. Watch a film noir-inspired tour of the Library for a closer look at the resources we offer students and researchers. 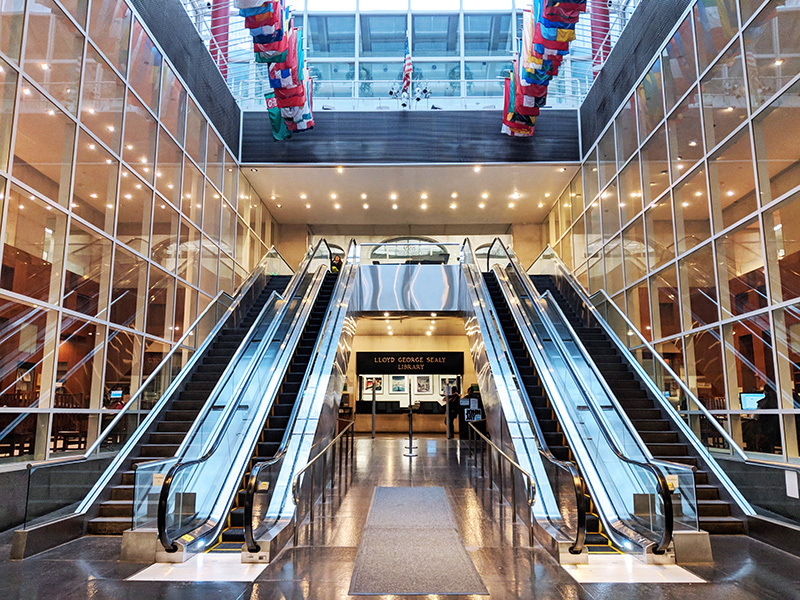 The Library as an academic department is central to the educational mission of John Jay College of Criminal Justice. Read about the Library's strong collection as well as our collection development policy. Find contact and specialization information for the Library faculty and staff. Since the College's founding in 1964, the Library has seen tremendous growth and multiple locations.